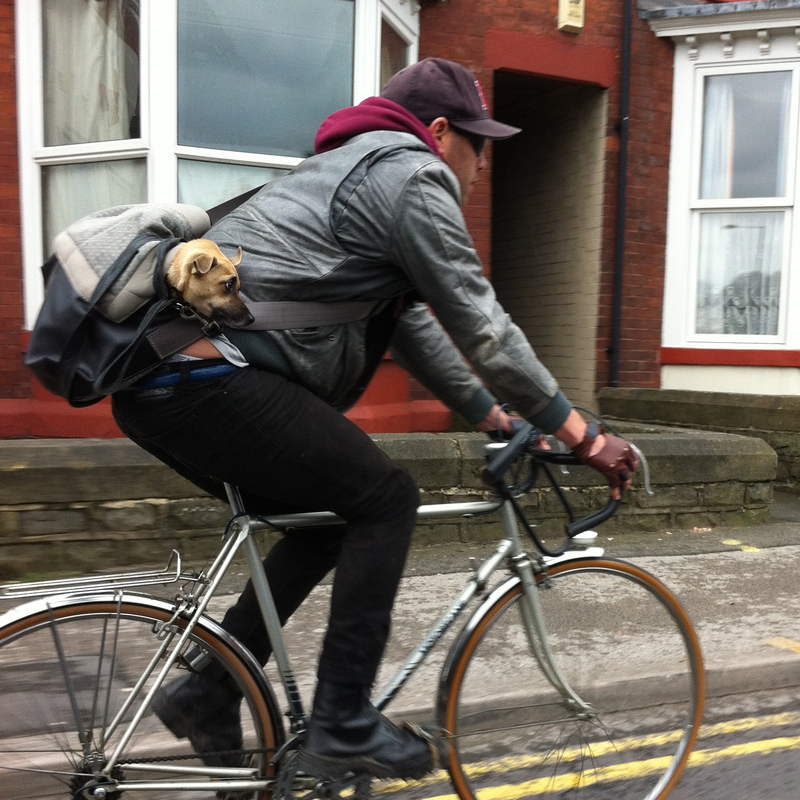 Walking to the shops earlier this week, I passed a lady, perfectly coiffed, with two dachshunds in tow. Looking rather forlorn and somewhat embarrassed, both dogs were draped in sparkly pink coats and matching collars. Had their hair been long enough, no doubt it would have been styled accordingly. 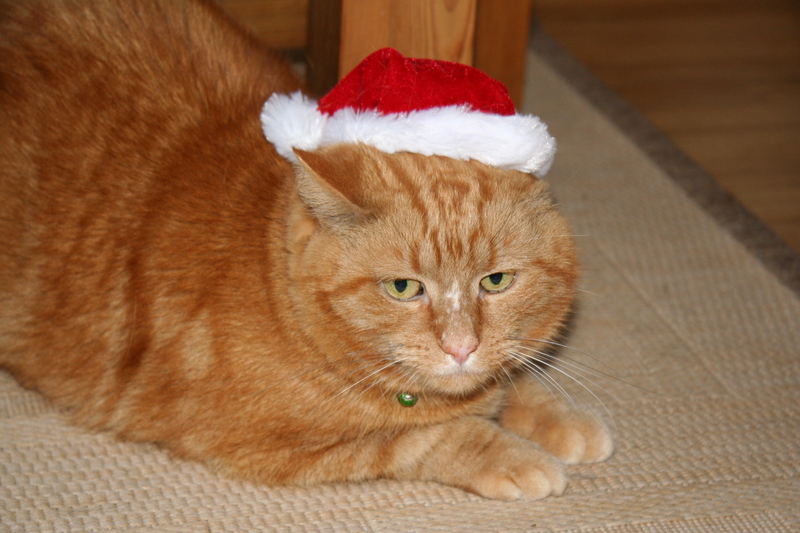 Having said all that, I couldn’t help dressing my cat up at Christmas! – he looks happy doesn’t he?! This entry was posted in Animals, Animals, Cats, Dogs, Pets, Photography, Uncategorized and tagged cat, clothes, dachshund, dogs by bighair63. Bookmark the permalink.